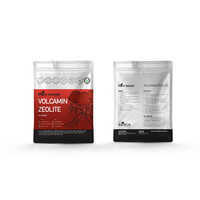 Dolomite, a type of limestone, provides valuable nutrients to plants and helps change the pH of the soil by raising it to match the plants' needs. It's sometimes called dolomitic lime or dolomitic limestone, and provides more nutrients than straight lime. Calcium and magnesium are two of “The Big Four” elements which should be maintained at luxury levels for maximum productivity. A high-analysis source of micronised dolomite combined in a free-flowing suspension with fulvic acid. 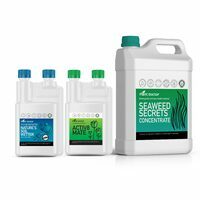 Calcium and magnesium should both be maintained at luxury levels for the full growing stages. 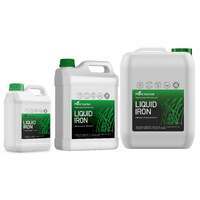 Often both elements are deficient and in these instances Plant Doctors Micronised Liquid Dolomite is the perfect tool. More convenient and easier to apply than conventional dolomite. Calcium is “the trucker of all minerals”. required (i.e. calcium nitrate or magnesium sulfate). 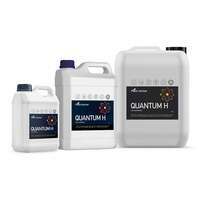 Most liquid calcium or magnesium sources have very limited compatibility in fertigation or foliar programs. 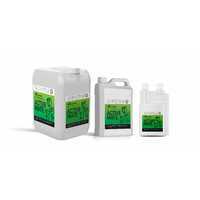 Plant Doctor Micronised Liquid Dolomite is virtually compatible with everything. 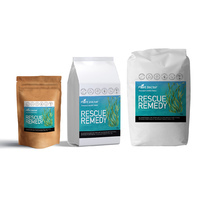 Promotes the precision required to build luxury levels of calcium and magnesium in the leaf. 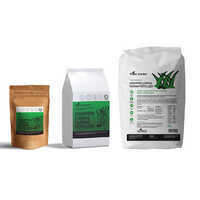 Calcium and magnesium are two of “The Big Four” elements which should be maintained at luxury levels within the plant. Plant levels of calcium and magnesium require boosting in about 80% of leaf tissue analyses. 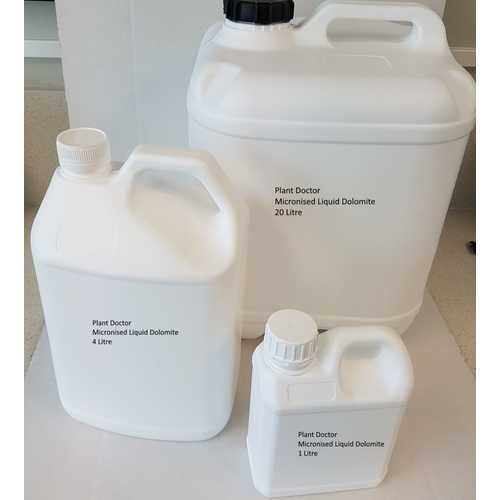 Use a minimum dilution rate of 1 part product to 3 parts water. Rate will depend on crop, row spacing & soil type. Always consider N & P crop requirements for starters based on reliable soil test data. 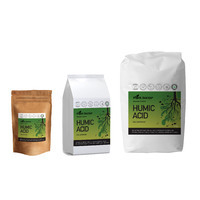 Dilute 45 mL per 9 L watering can and apply the diluted mix at a rate of 1 litre per square metre – this diluted mix can also be poured over foliage. 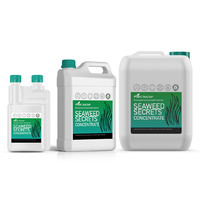 It is advisable to pre-mix, adding this product slowly while maintaining agitation in spray tank to prevent settling of solids. Will pass through 200 micron filter under ideal conditions, however, a coarse inline filter (500 microns/35 mesh) is recommended to ensure the delivery lines are free from particle contaminants from other sources. 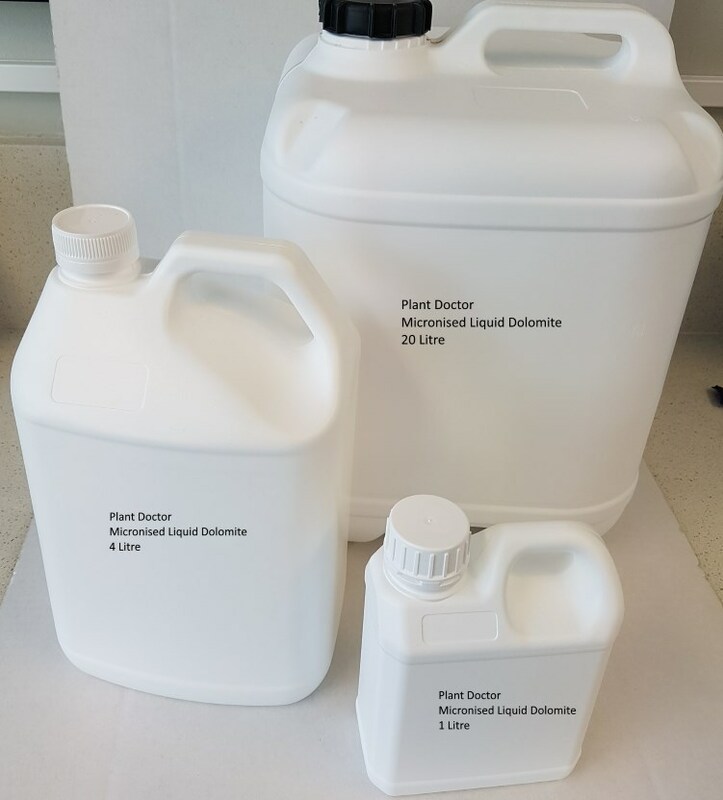 Where higher water rates are required for good foliar coverage, do not exceed maximum product rate per hectare. 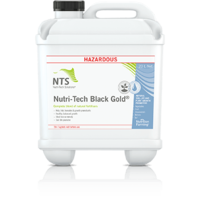 This product may leave a visible residue on leaves and fruit when used as a foliar. Avoid spraying close to harvest if produce is susceptible to staining. 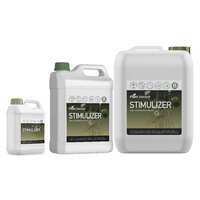 Sensitive foliage or plants should be test sprayed prior to full scale application. Frequencies are a guideline only and can be adjusted according to farm practices and/or in conjunction with crop monitoring. Ensure suitable spray conditions (e.g. temperature, humidity, wind-speed), prior to foliar application. Compatibility and/or performance cannot be guaranteed when combined with other products. Jar test for compatibility and spray test on small area before wide-spread use. Store in a cool dry area out of direct sunlight. This product has been tested to store safely down to 5ºC. Sedimentation may occur below 5ºC. Do not pre-mix or store in diluted form. This product may be very heavy and every care should be taken when handling these materials to avoid back injury. 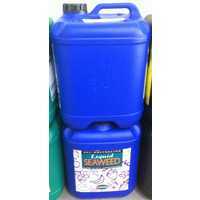 Great for reducing the soil Ph fairly quickly.